The community of Mnqobokazi in Umkhanyakude, in KwaZulu-Natal (KZN), never thought the day would come when they would be able to return to the land they lost to apartheid in 1953. The land of their birth was turned into a game reserve by white farmers and community members were scattered across KZN until they came together to lodge a land claim in 1996. In 2007, the land claim was settled by the provincial Land Claims Commission and the 5 200 hectares of land was returned to the community. Some pockets of land could not be returned to them however, as they had become protected. Affected families received R10 000 each in compensation. Mnqobokazi Trust chairman Jabulani Nxumalo said at one point the community thought of giving up because of how the restoration process was dragging on. 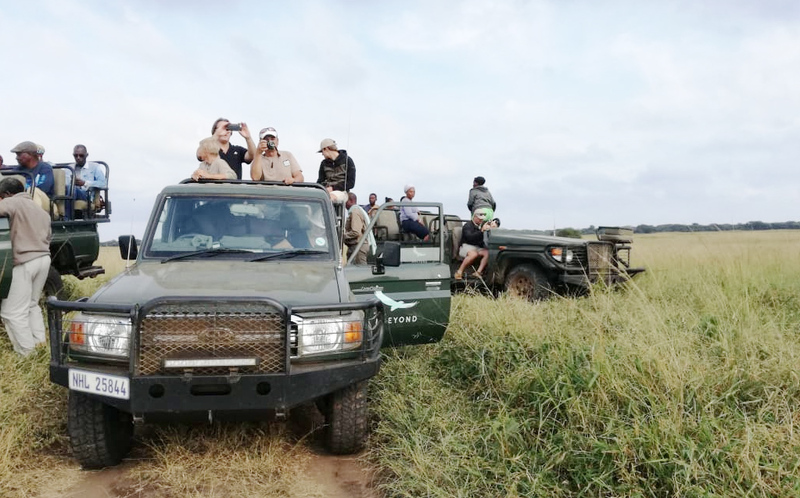 Eventually, however, the land was returned and the community entered into a 36-year lease agreement with Phinda Game Reserve. The reserve leases the 5 200 ha of land for R260 000 per month. “As part of this agreement, the game reserve is obligated to transfer skills to community members by giving them employment and some community members must be put into managerial positions so that when the lease is up, it will be easy for us to fully run the game reserve on our own. A general manager is from our community, as is the hospitality manager,” he said. 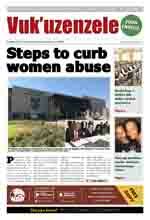 Nxumalo said the game reserve has employed and trained over 70 people from the community in hospitality. He said the community is benefitting greatly from this agreement and as a result been able to pay R1.4 million to Eskom to connect electricity to 124 households in their community. “We have built a hall and a multi-purpose centre and we give bursaries to 20 matriculants within the community each year. All 226 land claim beneficiaries are provided with a funeral plan and every year the beneficiaries receive a sum of money to split among themselves,” he said. President Cyril Ramaphosa announced in his 2018 State of the Nation Address, plans to accelerate the land redistribution programme to bring more producers into the agricultural sector and to make more land available for cultivation. Last year government went on a public consultation around the country on the topic of expropriating land without compensation. This was followed by the President setting up a committee tasked with amending the constitution to expropriate land without compensation.